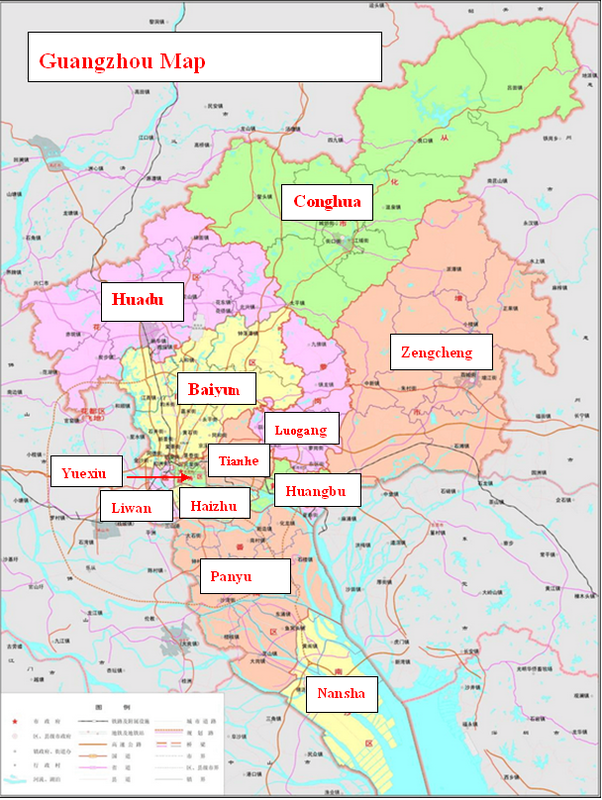 You must need Guangzhou maps in Guangzhou, because Guangzhou is divided into ten districts, each district have many professional markets. 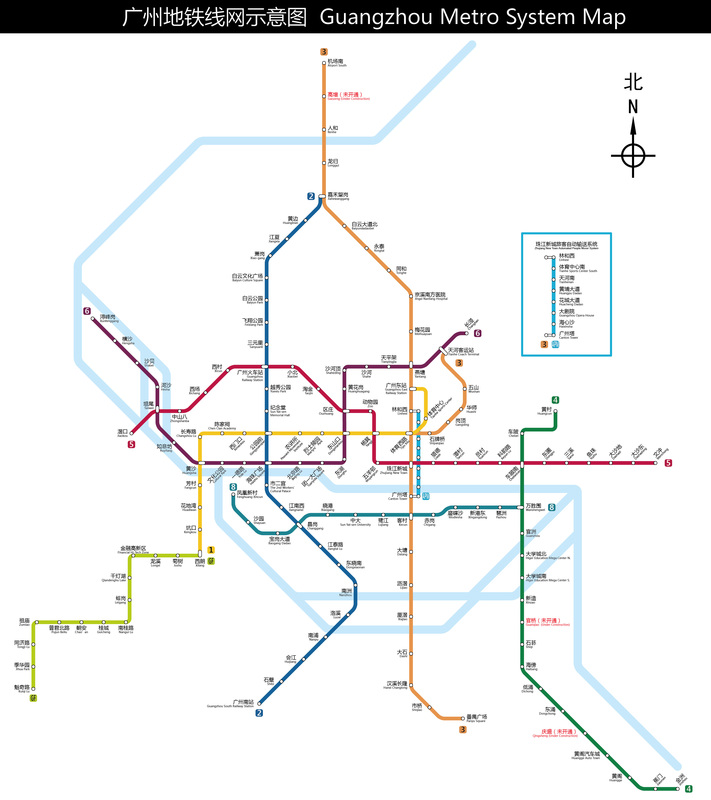 This part contains Guangzhou City map,Guangzhou market map,Guangzhou China map and Guangzhou port map. 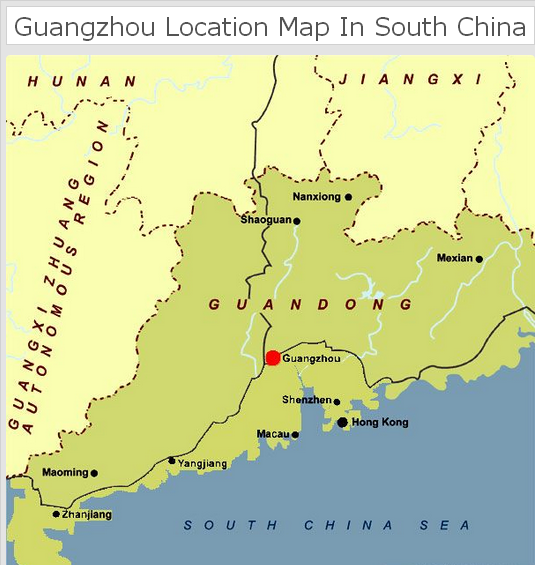 Want to come to purchase Guangzhou commodities from wholesale market or international trade city? 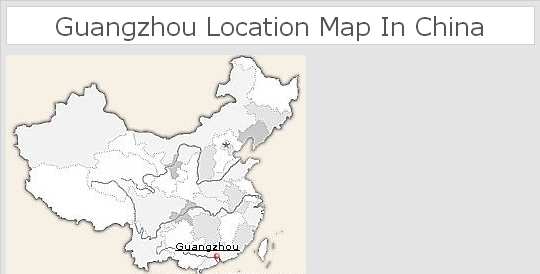 First you need the map of Guangzhou China and the location of Guangzhou market. 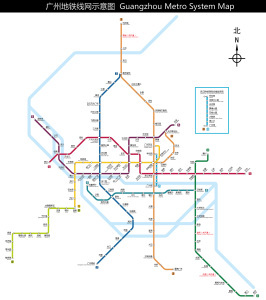 download the large size of Guangzhou City map If you want to know more information about Guangzhoumaps,Guangzhou City map,Guangzhou market map,Guangzhou China map and Guangzhou port map.please feel free to contact us.